They sent me this link......enjoy! Vintage 1970s Premier Gig Maker sizes 13/14/16/22 in Polychromatic Red wrap! 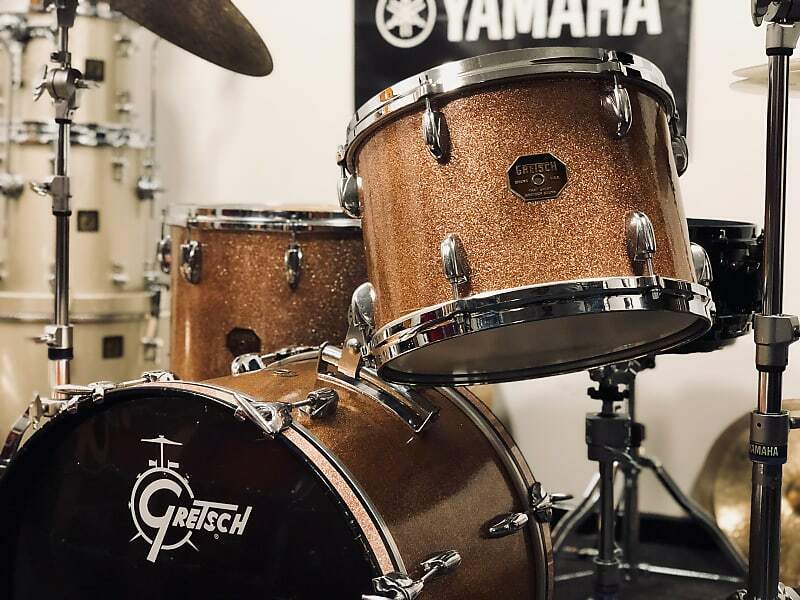 3-Ply mahogany shells with maple re-rings. Twice as likely to be stopped in this shell pack. "Hey- I can play ProfessionalShopper too"
Reverb is hideously out of touch. I clicked the "BOP" kit just for fun : it's not that they're confounding a BOP kit with and OBP one ... O, forget it. Does anyone take Reverb seriously? I remember when I just bought and sold on ebay and everyone seemed to be singing the Reverb praises, and then I joined and I've had a number of nonsensical things happen (price ceiling on goods; removing "too highly priced" items). Starting to wonder if it's just a bunch of bean counters running the place. Reverb does a better job of personalizing the experience of online shopping. I like that. I know that both eBay and Reverb are just huge profit gigs, but if I had to pick one that hasn't screwed people over more, I'd pick Reverb. I have not used Reverb (in Canada I use kijiji which is owned by eBay and has worked for me, I’ve bought & sold a few kits, all locally, albeit for far lower prices than Reverb would ask). Reverb’s line is that they have helped musicians get more money than they got selling online in the past. I guess that explains advertised prices that seem way high? (Or like my daughter who plays bars & busks just singing and playing a ukulele accompanied by an old dude on guitar). Have had great experience both buying and selling on the Verb. I looked at a few of the kits in the original post. 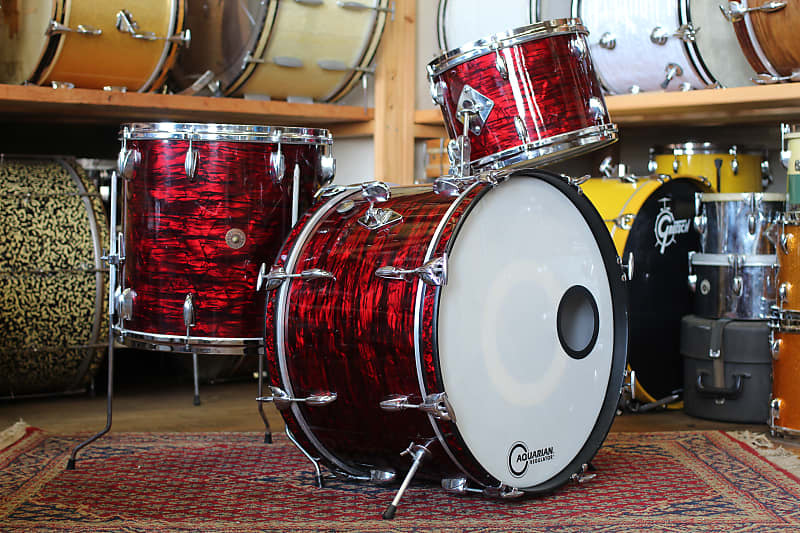 Sure are lots of high-priced drum kits out there. IMHO it’s all headed for a crash when us boomers stop buying anything (except prescription meds) . . . . I hope everybody hears what you have said, sir. I feel exactly the same. The combo market (drums, guitars, basses, etc) is a tiny fraction of the economy, and all research in the last fifteen years (at least) has shown that the number of people entering this market is dwindling. 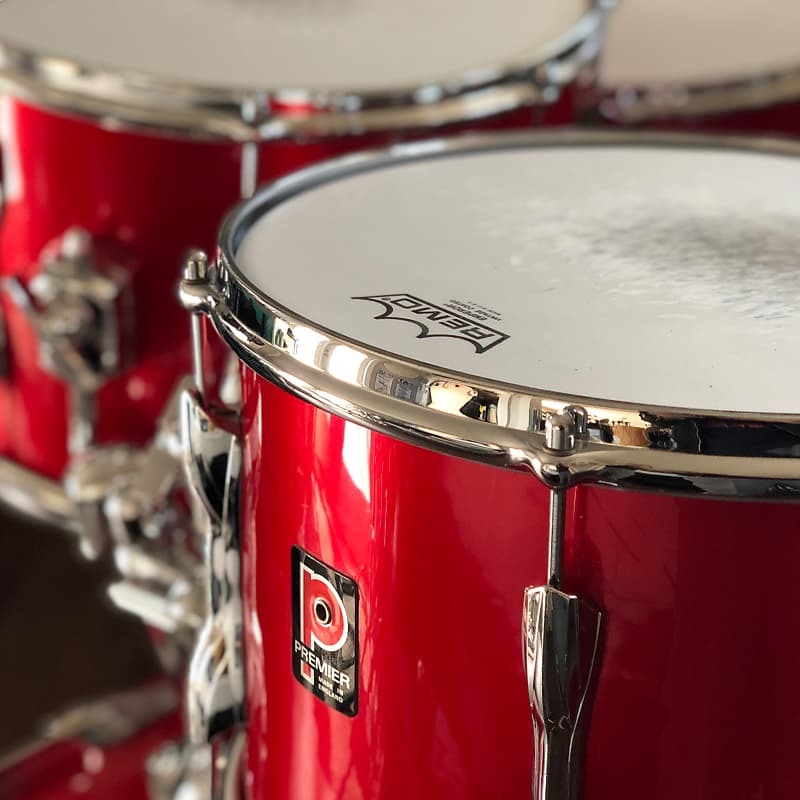 The drum/guitar/bass markets are vastly oversupplied with high-quality instruments with professional features for entry-level prices. 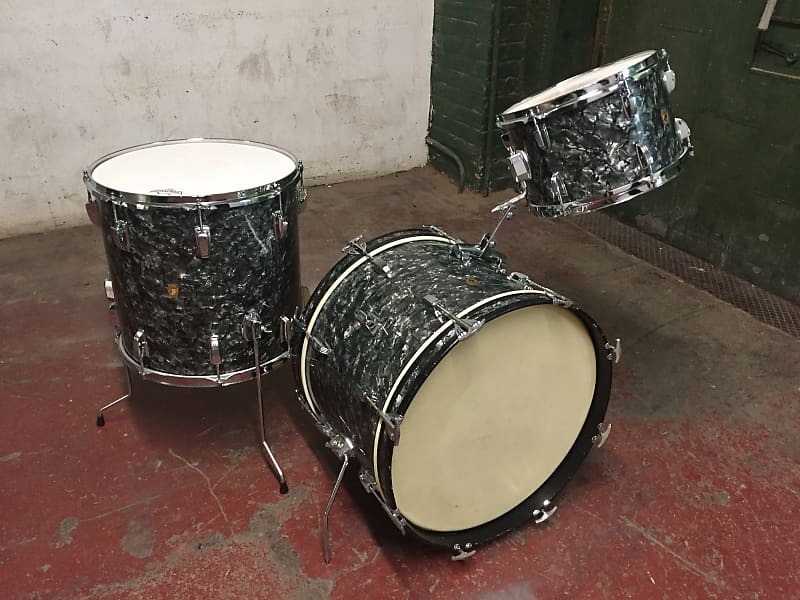 Even the vintage market is saturated, and, as you pointed out, is being fueled by us boomers who can finally buy the instruments we wanted as teenagers. But, just as with muscle cars, our desires are eventually sated. I can hear the arguments now: "But the vintage market is filled with gear that isn't being made anymore." And that's true. But they were made, in modern form, for over a century now. That's a LOT of drums. And they still exist, and more and more are being brought to market while prices are seemingly high. But, except for a few very prominent collectors who are looking for the extreme rarities, I'm convinced that prices have peaked on commonly-available mainline kits. Scan the markets. Prices on used gear, classic or not, have moderated at least, or halted altogether. I may be totally off base. 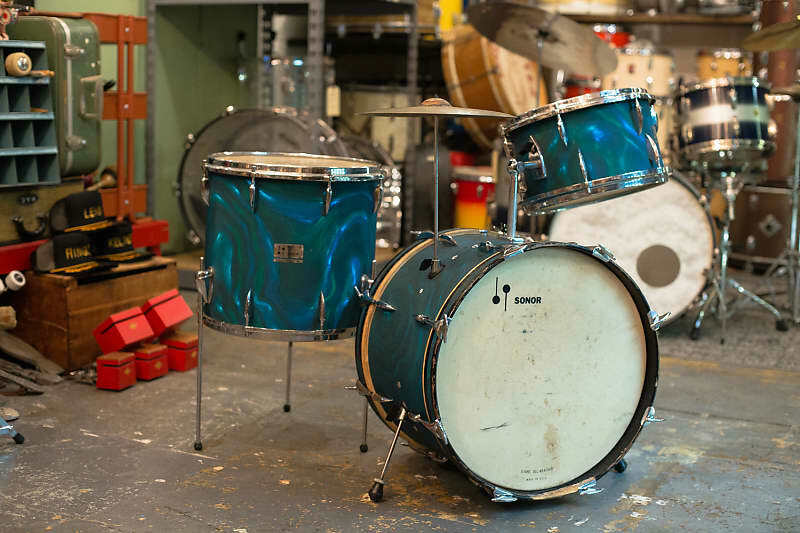 But I'm thinking that the days of used $500 Ludwigs are just around the corner - again. It is interesting to read your post. 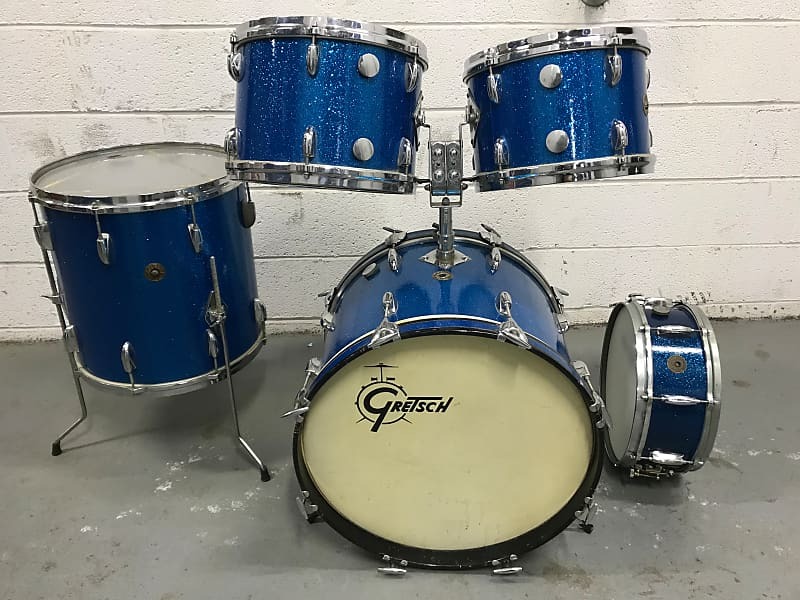 I have been looking at vintage kits for the past couple of years, and the prices have definitely increased.I can't figure out why, but what used to run around $1200 now is listed for closer to $2K. (Specifically Ludwig and Rogers stuff.) To be fair, I am not seeing lots of stuff selling, but people are absolutely listing their gear MUCH higher than they used to. I get pricing something with the intention of negotiating down, but this far exceeds that. People honestly believe their gear is worth significantly more now than in the past year or two. It is bizarre. Buy low sell high, and I think the time to start selling has passed, so start selling. You are exactly right, Topsy. I've gone thru the same games in the motorcycle, gun, militaria, musclecar, and hifi gear hobbies. Once the old guys and a few top collectors spend more than they should in order to obtain something they really want, the public as a whole begins to think that all merchandise with the same name on it becomes priceless. That's when the outrageous asking prices (a relatively few sell at those prices, but they get the attention) and the glut of merchandise takes over. 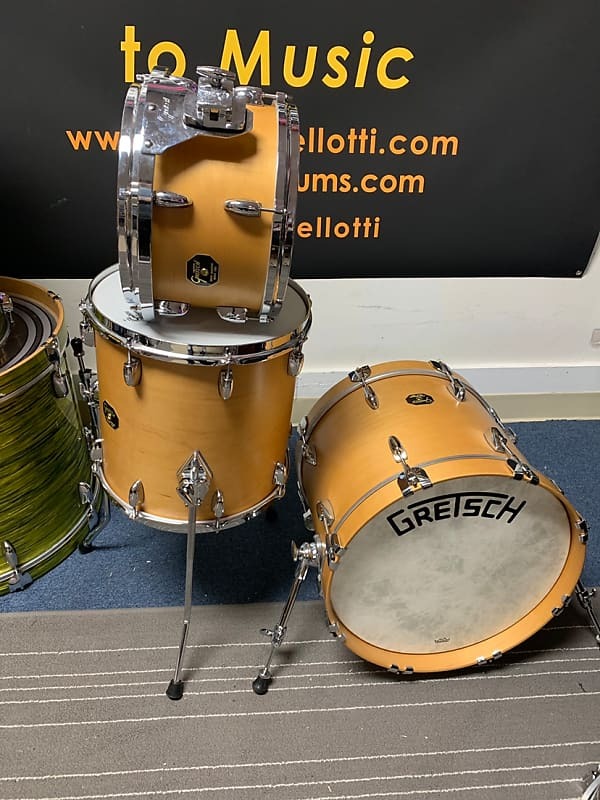 Reactions: JDA and Rich K.
I don't know why I even get these "personalized" emails from Reverb.....but I clicked the link and simply saw a lot of nice looking drums - I didn't care about price, seller, or details, so I shared because it caused me to say, "ooh, nice!" 17x and I know others here may appreciate it.......no ulterior motives! With that said, I love Reverb's lower fees but they have less of an audience than eBay......and I also love the fact that it's all music-related, and less sellers that sell pots, pans, books, car parts and overpriced "estate find" drums! With drums and cymbals, I think that since shipping is generally a PITA, sellers ask for a premium on Reverb. Often it's the stuff sold by retailers that leads to the best Reverb deals. I haven't bought much drum stuff there, but I got my #1 bass there for dirt cheap, and it's fantastic. Guitar pedals too. You have to be patient, set your target price, and occasionally lowball. It's like any thrift/used shopping experience. If you want one thing, you have to wait to find it. If you want a good ride cymbal for $150, you can find pro-level stuff that'll work for you, but you won't find what you necessarily set out after. uh, no - that would be you. I don't understand the hating on Reverb. It provided a much needed competitor to ebay. Sure a lot of sellers list their stuff too high-- don't buy those things. And lots of listings do have a Make Offer option on them so you know people are listing high knowing they'll come down to reasonable offers. There are also lots of deals to be had there, they just get snatched up quick (or sometimes not quick)! 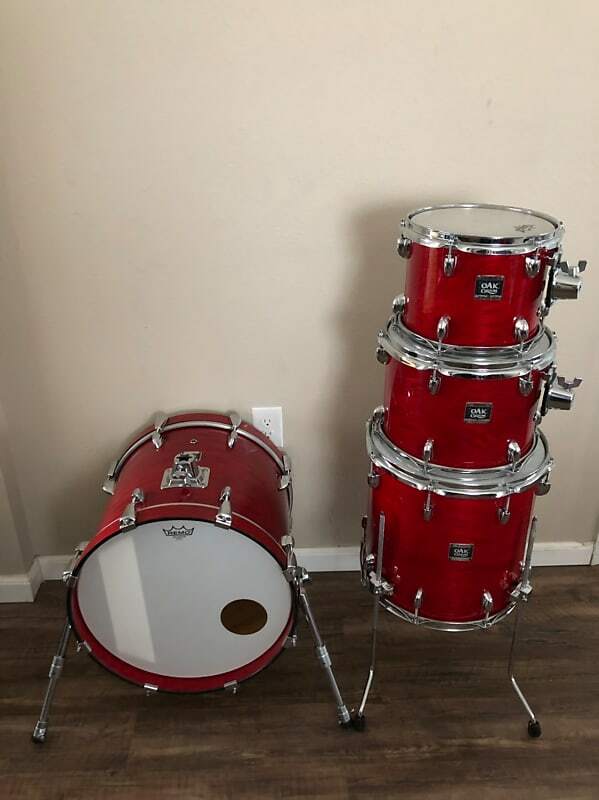 I barely look at ebay anymore for drum stuff myself. Just Reverb and local CL and the drumforum.